If you look at your calendar, I’ll bet on Monday, Oct. 8, it says “Columbus Day.” Though the designation may serve as a good reminder for those who don’t have school that day or whose offices are closed, it’s not quite accurate for those of us in South Dakota. Here, it’s Native Americans’ Day. The change came at the urging of Gov. George S. Mickelson in 1990 as part of his “Year of Reconciliation” efforts, making us the first state in the nation to establish Native Americans’ Day as an official state holiday. Given that nine tribes share our borders and about 9 percent of our population is Native American, I’d say it was a fitting alteration. This Native Americans’ Day, I’m reflecting on our state’s progress toward improving relations with tribal members. It’s something I’ve tried to prioritize during my time in office. In 2011, I established the Department of Tribal Relations as a cabinet-level agency within state government and named J.R. LaPlante as the first-ever Secretary of Tribal Relations. J.R. and I initiated annual tribal visits in order to meet with tribal presidents and council members to better understand the specific issues affecting each tribe. This was something we continued under Secretary Steve Emery’s leadership as well. The Department of Tribal Relations has worked diligently to facilitate partnerships among state agencies and the nine tribes. For instance, we have tax collection agreements with eight tribes and also gaming compacts with eight tribes. In 2016 and 2017, the Department of Game, Fish and Parks signed cooperative Memorandums of Understanding with the Lower Brule Sioux Tribe, Rosebud Sioux Tribe, Oglala Sioux Tribe, and Flandreau Santee Sioux Tribe to improve communication and management of wildlife and lands. And the Department of Environment and Natural Resources has dedicated millions of dollars for the operation and maintenance of tribal drinking water systems. The Department of Tribal Relations has also held annual trainings to encourage tribal participation in the legislative process. I signed a bill exempting elected tribal leaders from registering as lobbyists before testifying for or against legislation. We have been successful at passing other tribal legislation as well. This year I signed a measure that allows tribes to work directly with counties on extradition, rather than going through the state, as well as a bill authorizing tribal law enforcement officers to utilize the state Law Enforcement Training Center. On the corrections front, we have implemented a very successful tribal parole program with the Sisseton Wahpeton Oyate. Part of the Criminal Justice Initiative of 2013, the program returns parolees to their tribal communities where family and community supports encourage compliance. This joint supervision program has resulted in higher parole completion rates, fewer instances of absconding and culturally relevant support systems for parolees returning home. 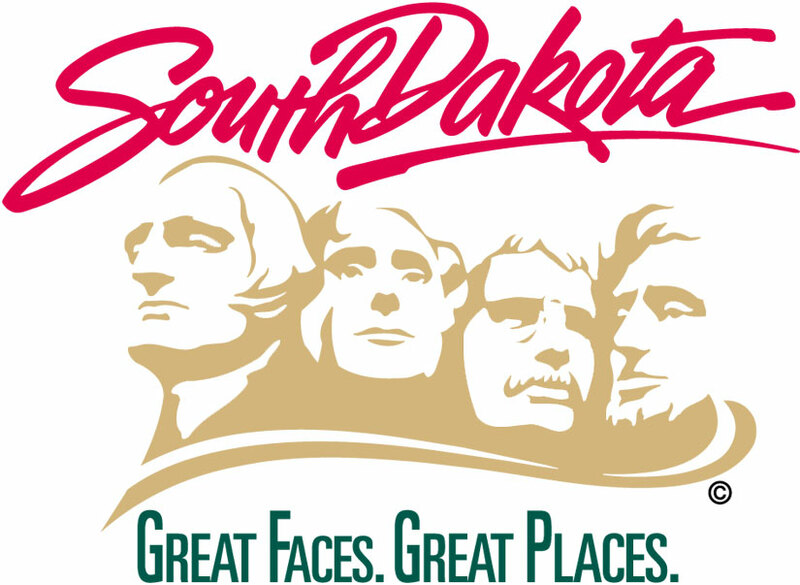 Relations between the tribes and the State of South Dakota have improved over the last several years. It’s normal to have diverse viewpoints and some disagreements, but we continue to move in a positive direction. That’s cause for celebration this Native Americans’ Day in South Dakota.